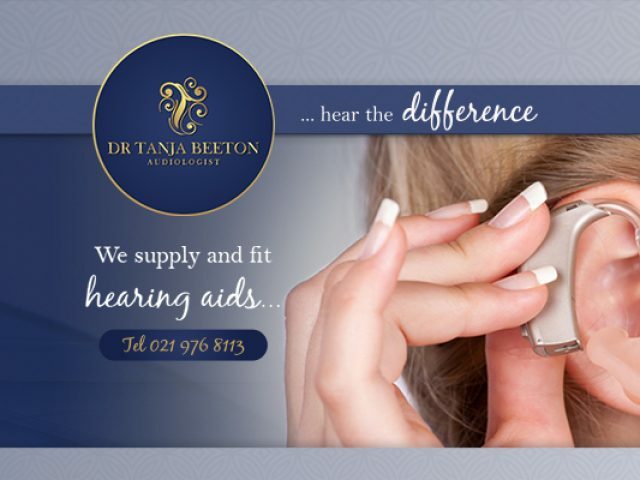 Not only is Dr Beeton passionate about what she does, she is also vastly experienced and highly qualified. 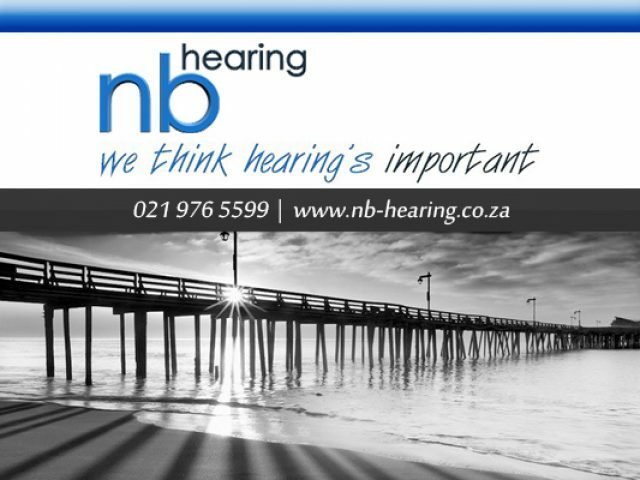 Detecting and treating a hearing problem sooner rather than later is beneficial to a patient. The push you need to make important changes and decisions in your life. Unfortunately, your health can be unpredictable and accidents or serious medical problems can happen to you at any time. To make sure that you are protecting yourself, or that you have the right services at hand, be sure to read through these advertisements for highly recommended medical services in Rondebosch. Since medicines and doctors’ appointments are so expensive nowadays, treating an issue as soon as it occurs is smart. This way, you can prevent a condition from worsening, which may lead to astonishing medical bills. For minor issues, such as skin, hair or nail problems, there is always the option of asking your local pharmacist for recommended products. 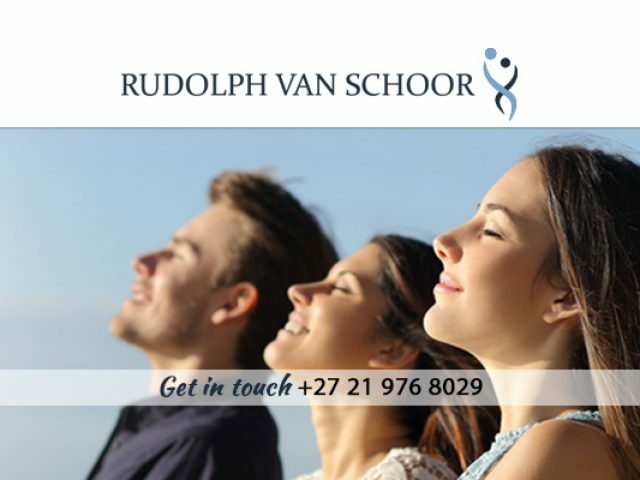 Other medical services in Rondebosch are aimed at people’s psychological wellbeing. Taking care of your mental health cannot be emphasised enough. If you are feeling under the weather, and you are struggling to get your daily tasks done, you may benefit from speaking to a professional. 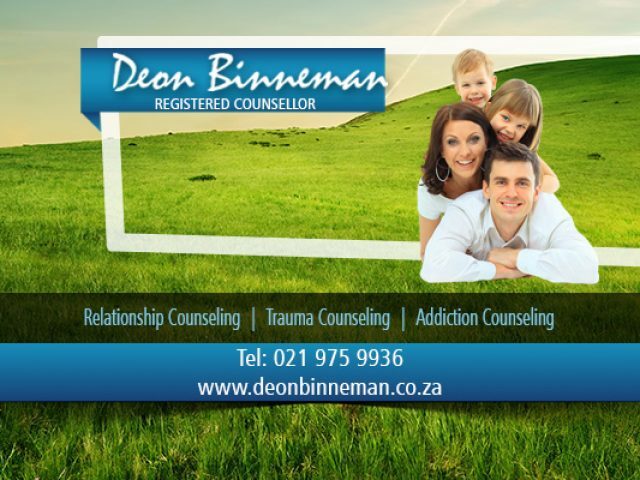 Local counsellors and psychologist specialise in a range of problems, including addiction, trauma, relationship problems, etc. To find a service that suits your symptoms and needs, be sure to click on the advertisements below to find out how you can contact these services providers.